ARENA has signed an agreement with the South Australian Government that could help deliver energy storage projects in the state. The South Australian Energy Minister Dan van Holst Pellekaan yesterday announced its $50 million Grid Scale Storage Fund (GSSF) which offers state government funding for energy storage infrastructure capable of addressing intermittency in the South Australian electricity system. South Australia has by far the highest penetration of renewable energy in the NEM, at 45 per cent. The $50 million in South Australian funding will be divided into two streams for both behind the meter assets and grid scale assets. The technology neutral fund may support projects such as pumped hydro, hydrogen, gas storage, solar thermal, bioenergy and battery storage. Under the GSSF, applicants must be able to match funding dollar-for-dollar. The South Australian Government have given preference to projects targeting financial close by the end of 2019. This multi-million dollar fund is more great news for both business and consumers, and is one of a range of measures the Liberal Government is taking to make electricity more affordable and reliable,” Minister van Holst Pellekaan said. 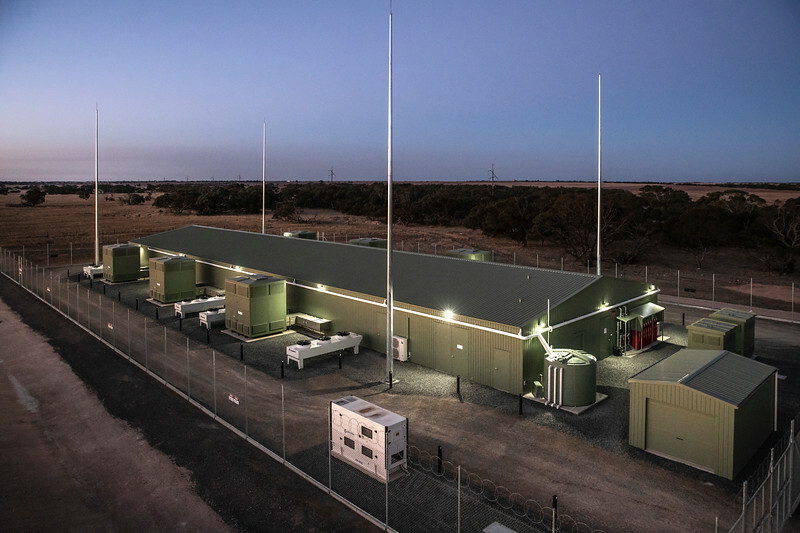 Federal Minister for Energy Angus Taylor said the commitment from the State Government helped bridge the commerciality gap for grid scale storage projects. “The $50 million funding commitment from the South Australian Government will help to realise a number of ground breaking projects that will help provide 24/7 reliable power,” Minister Taylor said. ARENA CEO Darren Miller said ARENA had worked closely with the South Australian Government to ensure projects that met our criteria could benefit from the state funding, and get off the ground sooner. ARENA has already committed up to $110 million in funding to support a wide range of projects in South Australia, including innovative energy storage projects. “As more of our electricity is generated from solar and wind, it is clear that storage technologies will play a key role in delivering secure, reliable and affordable electricity,” he said. ARENA is already supporting feasibility studies for two prospective pumped hydro plants in South Australia, including Energy Australia’s proposed seawater pumped hydro plant at Cultana and GFG Alliance’s proposal to turn the disused Iron Duchess mine in the South Middleback Ranges near Whyalla into a 100 MW pumped hydro plant. ARENA has also contributed funding to two grid scale batteries – Infigen’s Lake Bonney battery and the ESCRI battery in Dalrymple – and two virtual power plant trials in Adelaide. GSSF applications will close on 7 February 2019, to allow for successful applications to be announced by mid-2019. South Australia is not alone in funding storage. 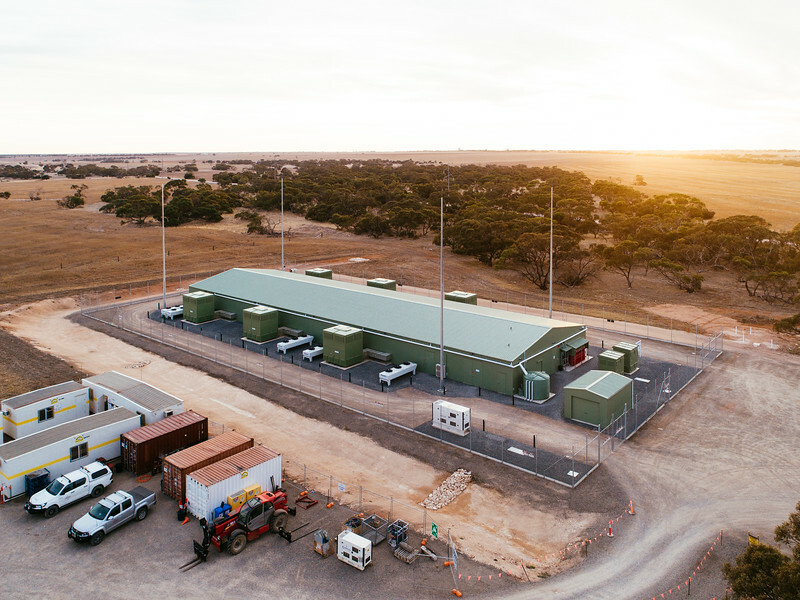 Earlier this year, the Victorian Government funded $25 million for two grid scale batteries now completed in western Victoria, which have been jointly funded with ARENA. In late October, the NSW Government launched their own Emerging Energy Program which will provide a total of $55 million to cofund grid-scale “emerging and dispatchable” energy projects in the state. Under the program, the NSW Government will offer up to $10 million in grant funding to capital projects and up to $500,000 for pre-investment studies. Eligible projects must be connected to the NSW grid and a minimum of 5 MW in size, and be able to be built in the near term.